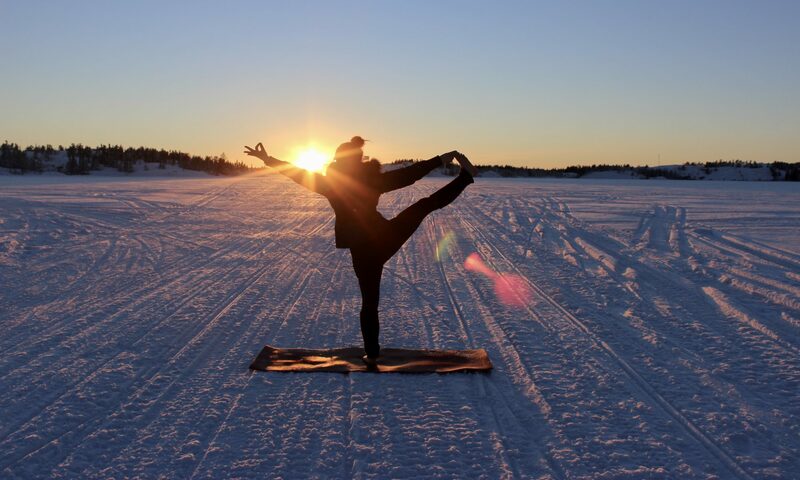 I’ll be teaching another morning yoga series at Taiga Yoga in Yellowknife next month. Meet me on the mat at 7am every Mon, Tue, Wed and Thur starting June 5, 2017. I will be teaching sequences that are inspired by the Ashtanga primary series and you can expect strict attention to alignment (to keep you safe in the poses) and individual feedback (because every student has a unique body). This will be 50 minutes of yoga each morning and at least five minutes of the practice will focus on pranayama (breathing exercises). You can expect an invigorating yoga practice that will challenge beginner and advanced students alike. As always, there will be a weekly email which will elaborate on some theme that I discussed during the week. Next PostNext Do motivational memes work?